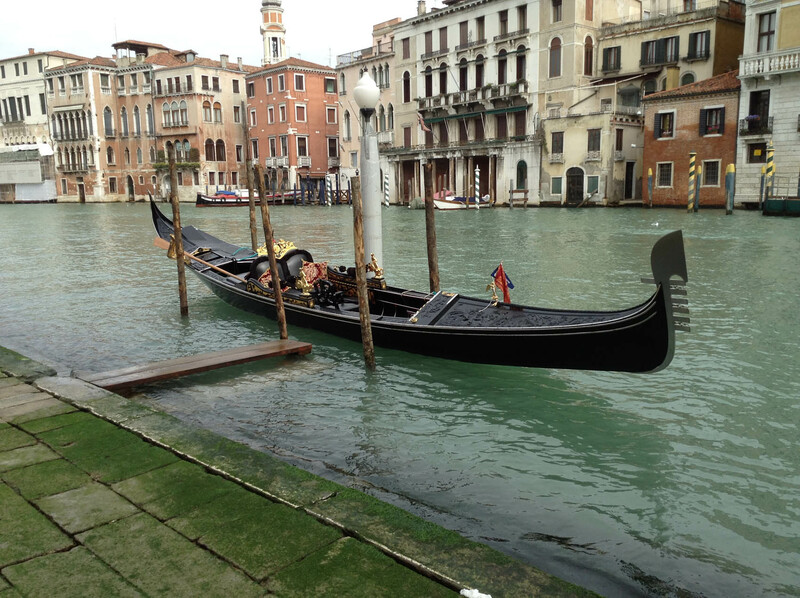 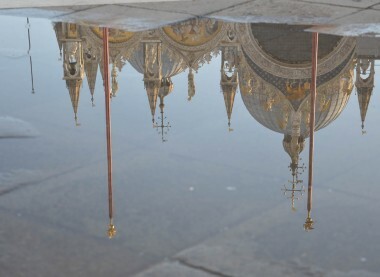 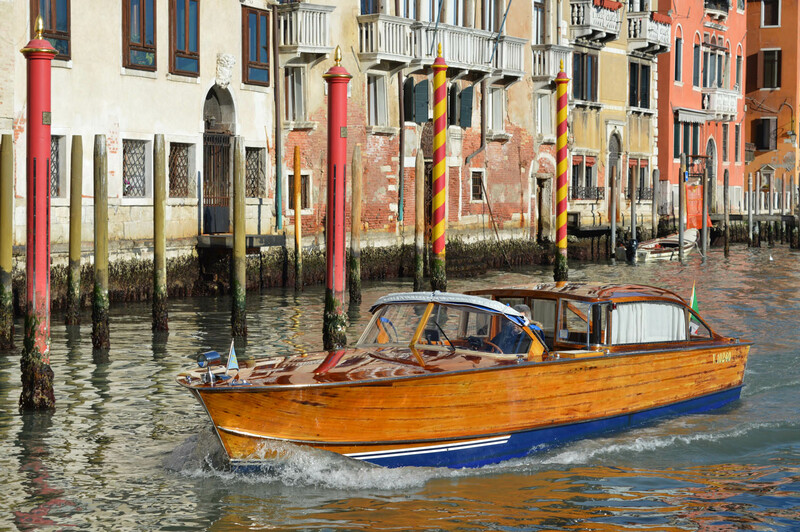 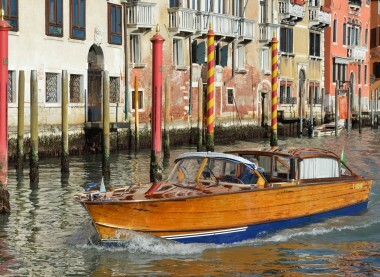 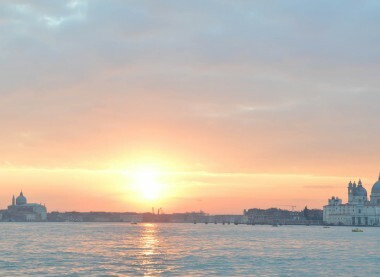 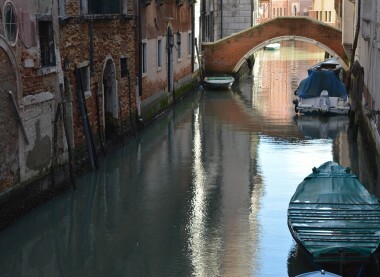 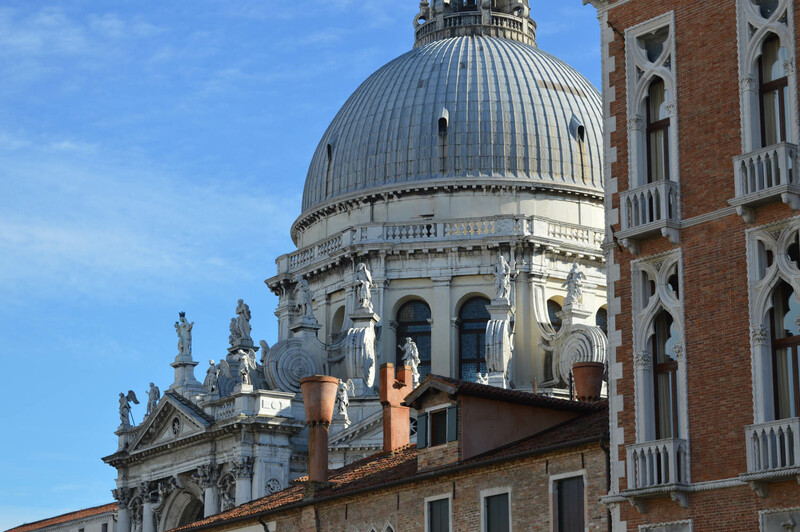 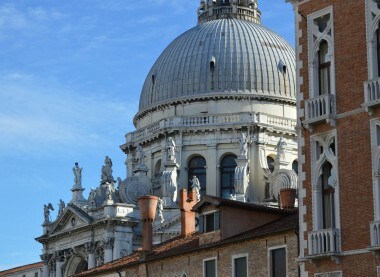 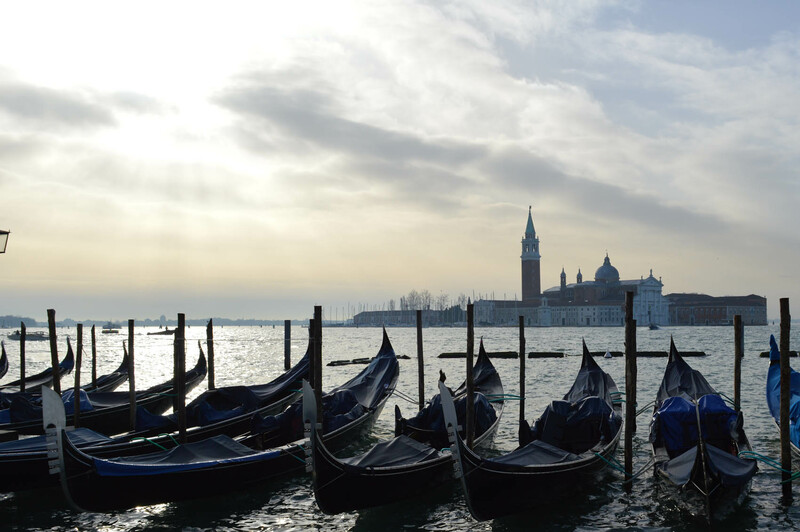 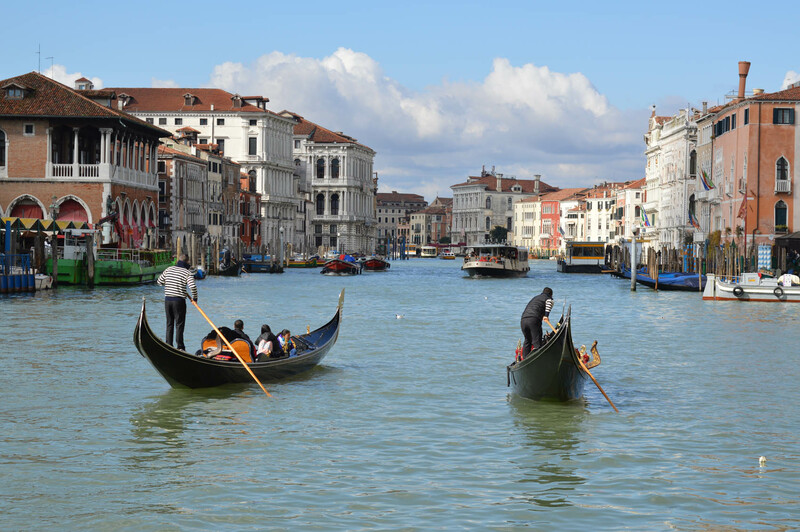 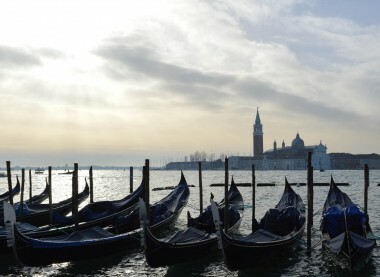 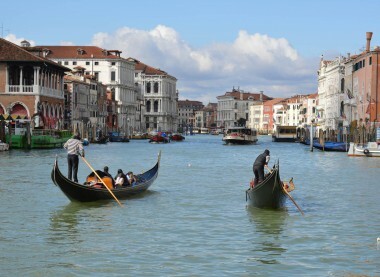 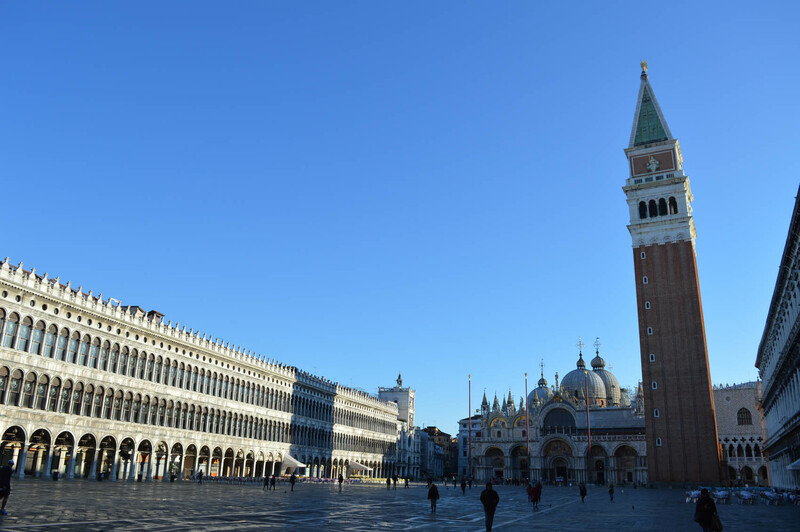 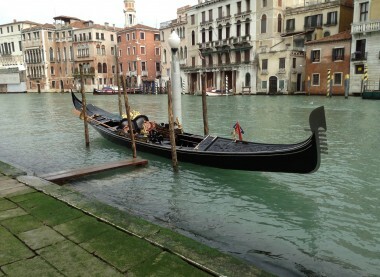 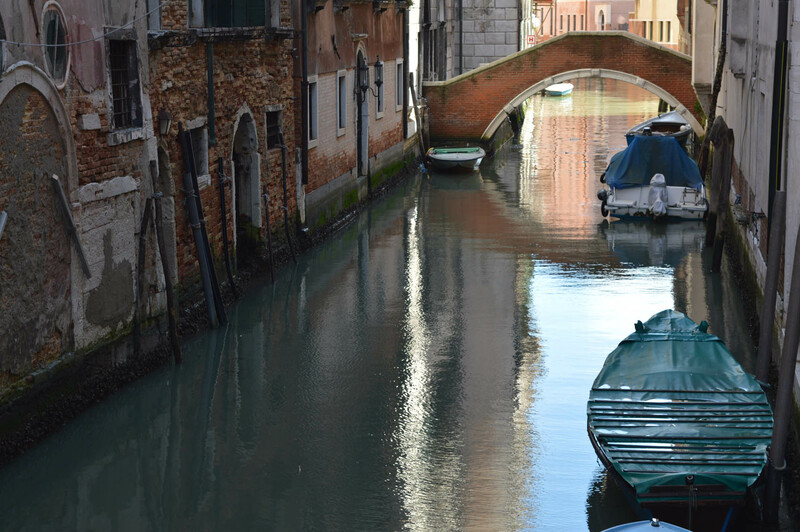 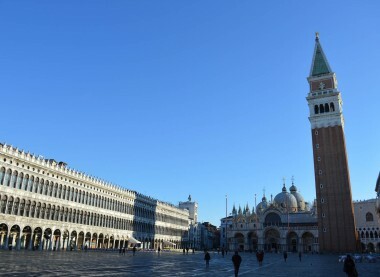 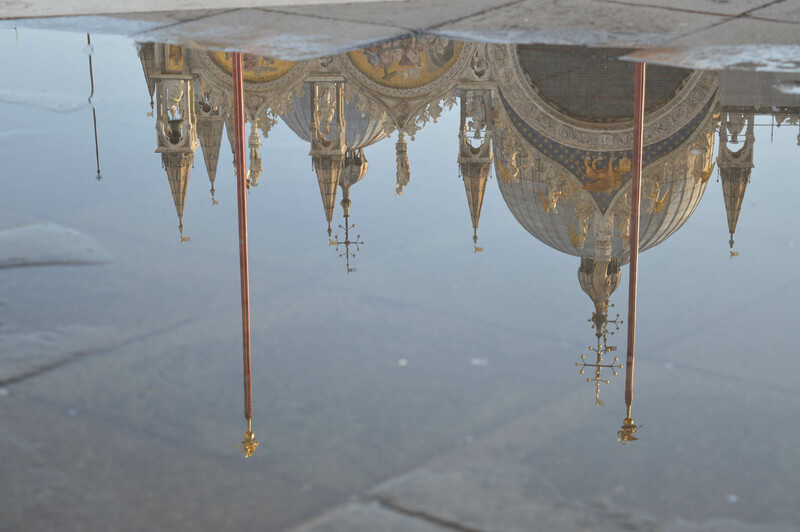 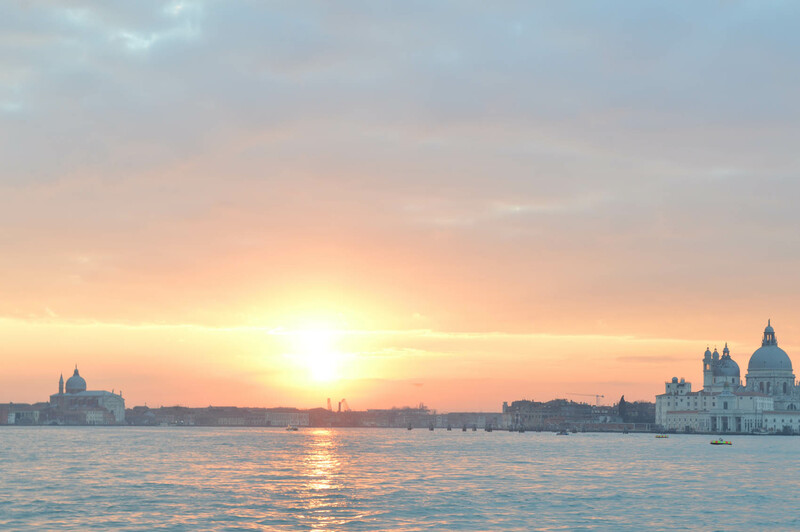 The highlights of Venice, the Saint Mark’s Square, milestone of the city, a mandatory visit. 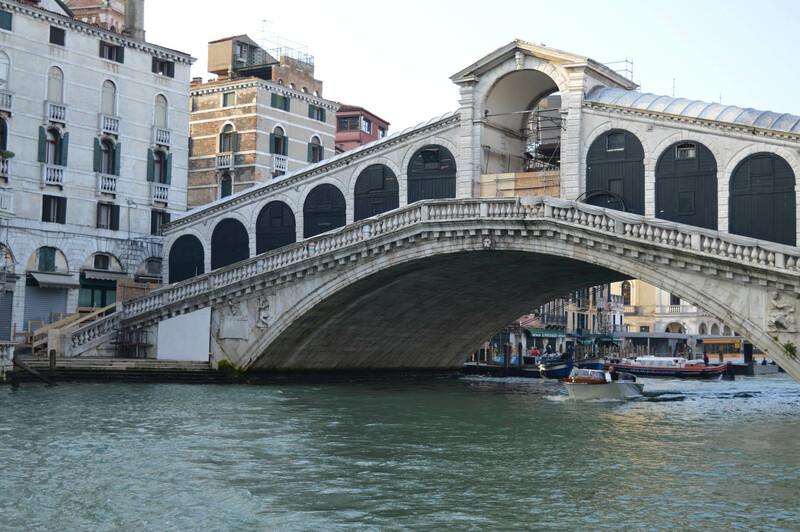 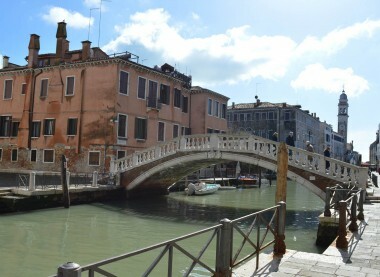 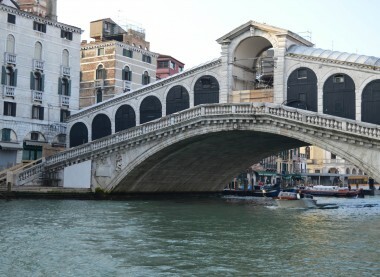 An external walk around the square enjoying the waterfront view, taking a snapshot of the Bridge of Sighs. 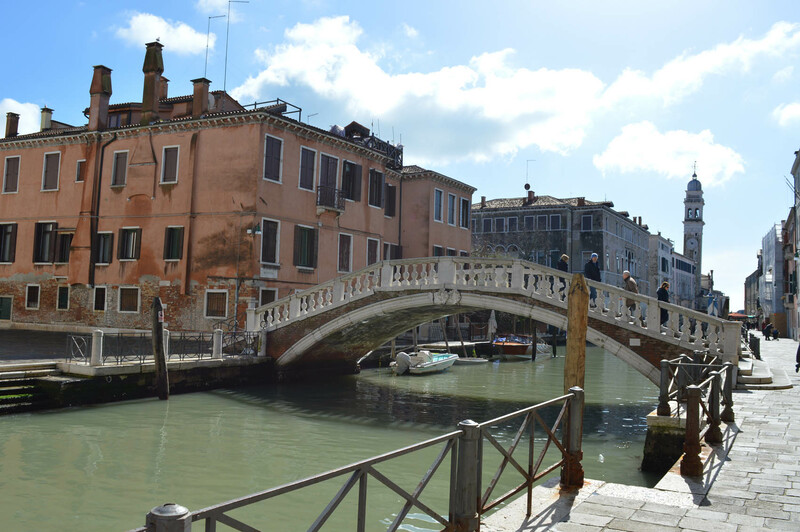 Last part will cover a far from crowd area, exploring a true venetian district with less visited monumental heritage.